Brit Morin is the Founder & CEO @ Brit + Co the online media and e-commerce platform that provides tools to teach, inspire, and enable creativity among women and girls. They have raised funding from some of the world’s best investors including Index, General Catalyst, Intel Capital, Founders Fund and Lerer Hippeau just to name a few. As for Brit, prior to Brit + Co, Brit worked at Google in product management and before that with Apple on iTunes. 1.) How Brit came to found Brit + Co? 2.) How have we seen the traditional media landscape change over the last few years with the rise of digital? Does Brit agree with Marc Andreesen’s assertion that print journalism is converging in quality and technique with blogs and Wikipedia? 3.) How does Brit view the competitive landscape for digital media? Is this an M&A by larger traditional media companies, will smaller startup media companies merge to form modern media powerhouses? 4.) How does Brit view the importance of niche communities? What does it take to foster and grow an organic niche community? 5.) Brit + Co is backed by some of the best funds in the world so what was Brit’s approach to fundraising? How did Brit see it alter and evolve with the differing funding rounds? 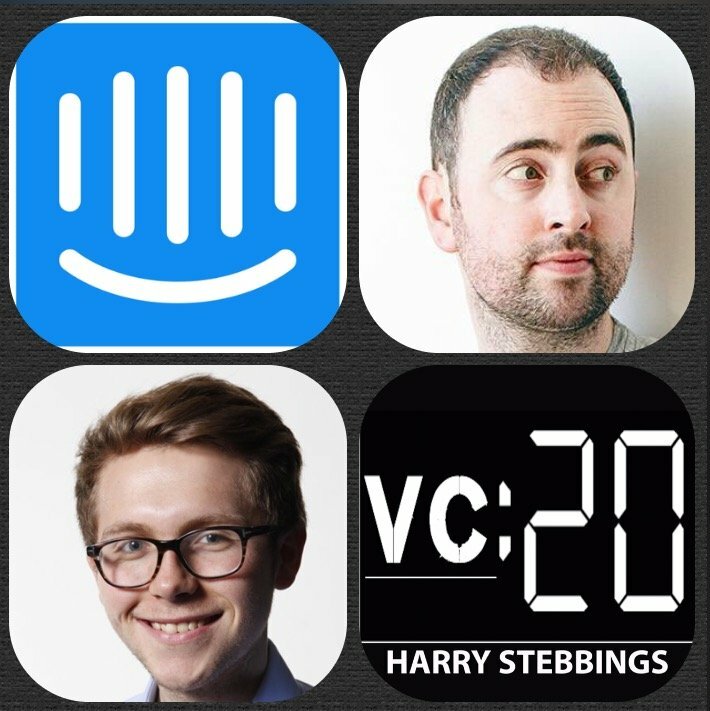 As always you can follow Harry, The Twenty Minute VC and Brit on Twitter here! Dave Morin is Founder & Partner at Slow Ventures, the leading valley venture fund with investments in the likes of Slack, Pinterest, Evernote, NextDoor, Postmates just to name a few. Prior to Slow, Dave was the Co-Founder and CEO of Path, the social network that serves tens of millions of people every day. Path was acquired by Kakao in 2015. If that was not enough, he also spent several years at Facebook where he led Facebook Platform and Connect during periods of rapid innovation and growth. Today, he serves on the Board of Directors of Eventbrite, Dwell, and Hinge. 1.) 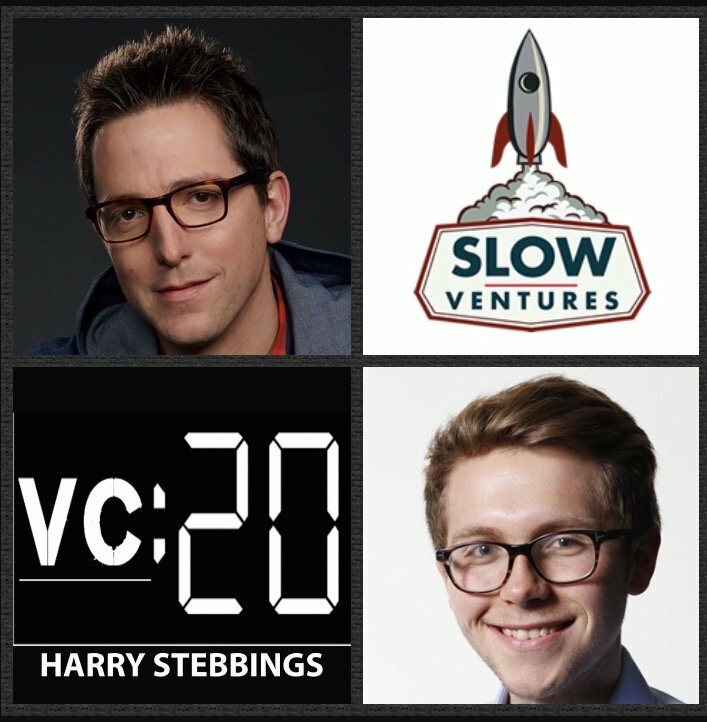 How Dave made the transition from Facebook and Path to founding Slow Ventures? 2.) 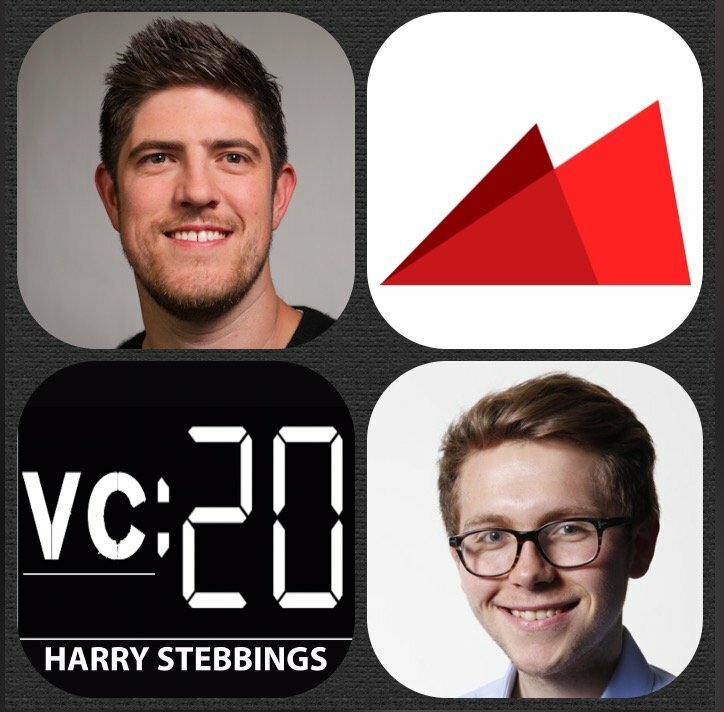 As a new entrant to VC, how does Dave look to develop pattern recognition with founders and ideas? What is the most challenging element? 3.) Why did Dave, Sam and Kevin decide to institutionalise Slow for the ‘club’ to the structured fund that it is today? How did that change their investment decision making process? 4.) What role does network play in the value and operations of Slow? How do they look to increase the network effect to further provide value to their companies? 5.) What role does valuation and ownership play for Dave when investing? How does that change with the larger cheques? Cooley are the global law firm built around startups and venture capital. Since forming the first venture fund in Silicon Valley, Cooley has formed more venture capital funds than any other law firm in the world, with 50+ years working with VCs. They help VCs form and manage funds, make investments and handle the myriad issues that arise through a fund’s lifetime. So to learn more about the #1 most active law firm representing VC-backed companies going public. Head over to cooley.com and also atcooleygo.com. Judith Elsea is a Co-Founder @ Weathergage Capital, one of the world’s leading fund of funds with over $950m AUM. Prior to Wealthergage, Judith was Chief Investment Officer of the Ewing Marion Kauffman Foundation from 1993 to 2001. As CIO, she directed a $2 billion globally diversified investment portfolio, committing over $600 million to US early stage venture funds and other private equity partnerships. She was also instrumental in the creation and implementation of the Kauffman Fellows Program, a global apprenticeship program designed to train the next generation of venture capitalists. 1.) How Judith made her way into the world of LPs and what makes her think venture is such an attractive asset class? 2.) What gets Judith really excited when viewing prospective fund managers for potential investments? What differentiators does Judith look for? 3.) What are the most common reasons Judith finds for her rejecting fund managers for investment? What are they not doing and how can they optimise this? 4.) To what extent do LPs have a commitment to invest in further funds having invested in one fund? Are there any situations where this changes? 5.) What are the similarities and differences between fundraising for LPs vs fundraising for startups? How should the different elements be approached? 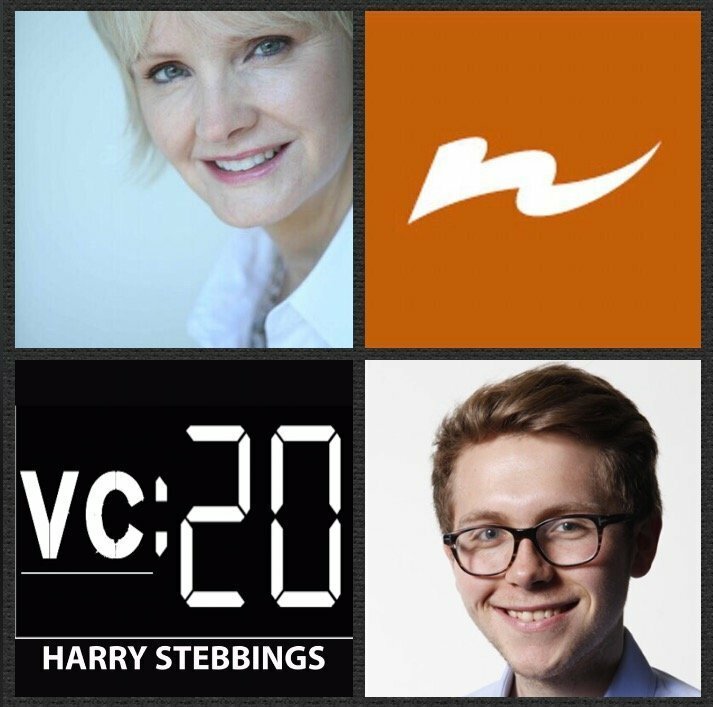 As always you can follow Harry, The Twenty Minute VC and Judith on Twitter here! Michael Skok is a Founding Partner @ Underscore VC. Michael started his first software business as a teenager, spent 21 years as an entrepreneur where he founded and recruited teams that attracted over $100m in private equity for investments in multiple software companies. Over the last 13 years Michael has been a venture investor. Along the way, he also mentored and taught for 4 years at Harvard as an EIR at Harvard Business School, and spent a year interviewing entrepreneurs on a “listening tour” before founding _Underscore.VC. Michael also started the most incredible education series, ‘Startup Secrets’, in collaboration with Harvard iLab, check it out here. 1.) 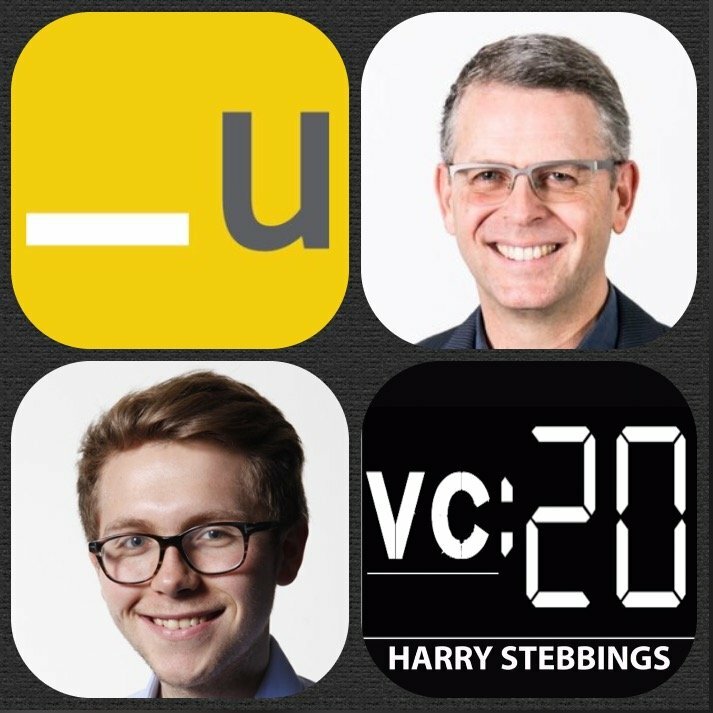 How Michael made his way into the wonderful world of VC with Underscore? 2.) From Michael’s listening tour, what did he discover that entrepreneurs wanted in an investor? 3.) How did Michael present the innovative model of Underscore to prospective LPs? What was their response? What did Michael look for in the LPs he selected? 4.) What does Michael mean when he says you have to create minimum viable segments? 5.) How does Michael view market creation? What his framework for this? 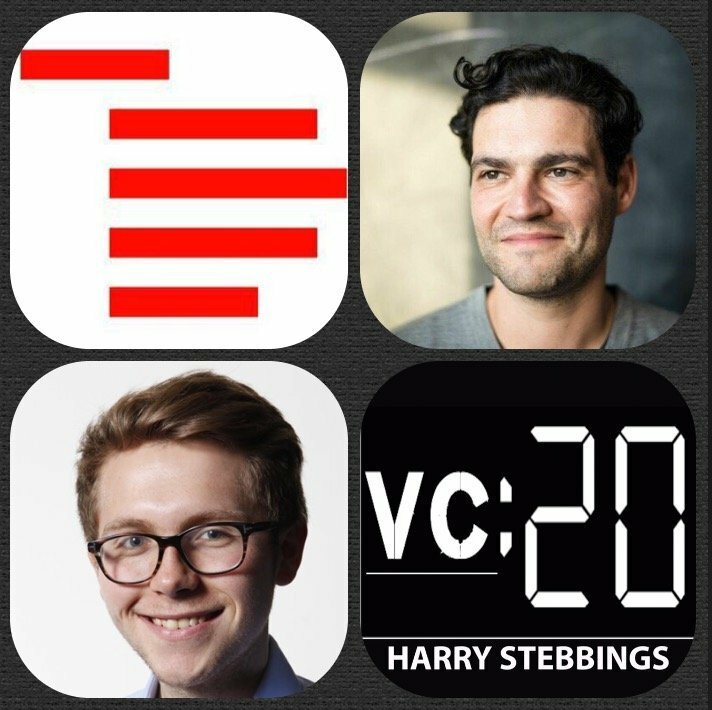 Ilya Fushman is a Partner at Index Ventures where he has made investments in the likes of Slack, Intercom, Dropbox and Optimizely. Prior to joining Index, Ilya was the head of product at Dropbox. As one of Dropbox’s first 75 employees, he helped build and run the company’s business and corporate development functions, before taking on a product leadership role and building out Dropbox, Dropbox for Business and the developer platform. Before Dropbox, he was a principal at Khosla Ventures and the Director of Technology at the solar cell startup Solar Junction. 1.) How Ilya made his transition from Dropbox to return to the world of VC with Index? 2.) Does Ilya agree that to scale successfully you have to reinvent yourself every 6 months? Why does Ilya believe you must infuse an element of delight into the people side of the business? How can this be done effectively? 3.) How did Ilya and the Dropbox team look to effectively manage and scale the employee on boarding process with the growth of the company? 4.) Question from Lars @ Balderton: Does Ilya believe his extensive operational background allows him to get into deals he would otherwise not have been able to win? 5.) Question from Lars: Does Ilya believe an excess of capital is driving prices in the valley excessively high? Will we continue to see this in the coming years? 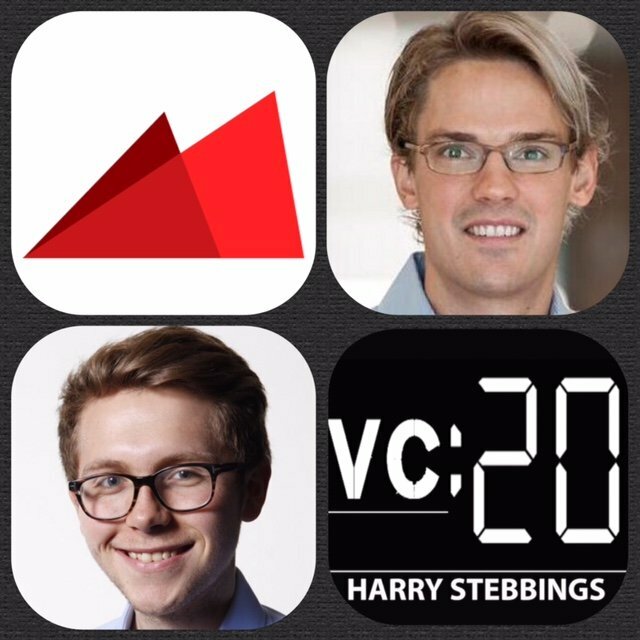 As always you can follow Harry, The Twenty Minute VC and Ilya on Twitter here! Nick Weaver is the Founder & CEO @ Eero. The company that makes your wifi hyper fast, super simple and brilliantly efficient. 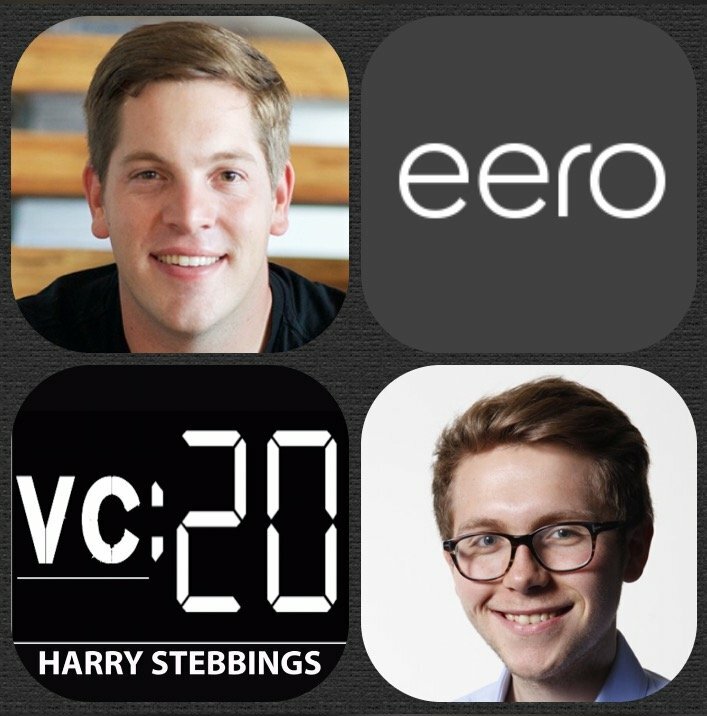 Prior to founding Eero, Nick was himself a VC at Menlo Ventures where he worked with companies like Uber, Betterment, Periscope and Dropcam. Before becoming a VC, Nick co-founded StartX, the community for the best Stanford entrepreneurs providing them with the required resources to build the next generation of leading companies. 1.) How Nick made the move from VC with Menlo to Founder and CEO @ Eero? 2.) How can founders identify nascent and attractive markets that are ripe for disruption? 3.) How did Nick approach the pricing mechanism with Eero? Why do hardware startups need to have a greater margin than software startups? 4.) Why did Nick raise 2 rounds of funding before the product launched? Why did Nick decide he wanted to own all the parts of the production chain with Eero? 5.) How does Nick view the competitive landscape for such products? How does he view large incumbents like Netgear, compared to smaller startups like Luma? 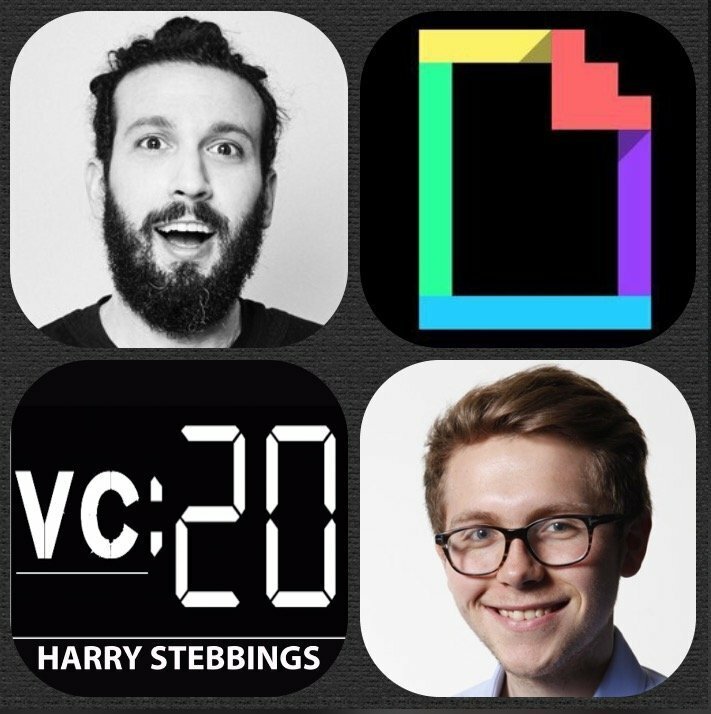 As always you can follow Harry, The Twenty Minute VC and Nick on Twitter here! Ryan Sarver is a Partner @ Redpoint where he focuses on early stage consumer startups. He sits on the board at Luxe, where he led the seed and A rounds, and was an early investor in Memoir. Prior to joining Redpoint, Ryan was a director at Twitter, where he oversaw the Twitter Platform and its developer ecosystem. Before Twitter, Ryan was director of consumer products at Skyhook Wireless, which pioneered the Wi-Fi and cellular tower triangulation technology incorporated in the Apple iPhone, iPod Touch, and MacBook. 1.) How Ryan made his move into the world of VC? 2.) What were Ryan’s biggest takeaways from seeing Twitter scale from 30 to 2,500? How does he apply those to his formative days learning the investing game? 3.) Coming from the hustle of operation, do VCs have enough hustle and grit in Ryan’s opinion? 4.) What really is an EIR program? Why does Redpoint have it? What are the fundamental benefits? How do investors collaborate and work with EIR’s? 5.) Ryan has said before that AI is the next transformational platform. What does AI as a platform look like to Ryan? How does hardware and sensors integrate with this thesis? Why is it easier than ever to build these smart devices? Tom Tunguz is a Partner @ Redpoint Ventures, where he has invested in the likes of Axial, Dremio, Expensify, Electric Imp, Looker, and ThredUP. Tomasz is also the co-author of Winning with Data: Transform Your Culture, Empower Your People, and Shape the Future, which explores the cultural changes big data brings to business, and shows you how to adapt your organization to leverage data to maximum effect. Before joining Redpoint, Tomasz was the product manager for Google’s AdSense social-media products and AdSense internationalization. 1.) When did Tom perceive the true power of data for the first time? 2.) What is the biggest difference between a company that is data driven and one that is not? What are the inherent benefits and how can non data driven businesses become data driven? 3.) What are the best data driven teams doing to operationalise their data today? 4.) Adam Grant: 8% of job interviews are productive. So what structure can management use to ensure higher efficiency in the hiring process? 5.) What are the complexities and skills required for strong data analysis in today’s environment? 6.) Data often leads to over confidence in decision making, how do you prevent illusion bias once data has been obtained? Adam Leibsohn is the Founder and COO @ Giphy, the company that brings you joy and laughter through gifs. Earlier this year, Giphy raised a phenomenal $55m Series C financing from the likes of General Catalyst, Lerer Hippeau, Lightspeed and Betaworks. As for Adam he is one of the coolest and most genuine founders I have ever interviewed and is so committed to the startup cause that at one point he went without a home to pay for the startup dream! 1.) How Adam went from being homeless to the Founder of Giphy? 2.) What were the biggest lessons Adam learnt from his failed startup? When should founders know when is the right time to stop? 3.) Why gifs and why now? What has allowed for the spectacular rise of gifs? 4.) How has Adam created such a unique culture at Giphy? What have been his key learnings? What has worked, what has not worked? 5.) Giphy is now a cultural icon but how does Adam look to turn that into a massive globally profit making business? Brett DeMarrais is a Partner @ Ludlow Ventures, who have investments in the likes of ProductHunt, Sprig, AngelList and uBeam. Prior to joining Ludlow, Brett founded Wedit, a crowd sourced wedding video platform that reduced the cost of wedding videos and made them social. Within the first year of launching the company Wedit had won the top industry awards for customer satisfaction (Brides Choice 2012 and Best of The Knot 2012). Previously, Brett worked at Out of the Blue Entertainment. 1.) 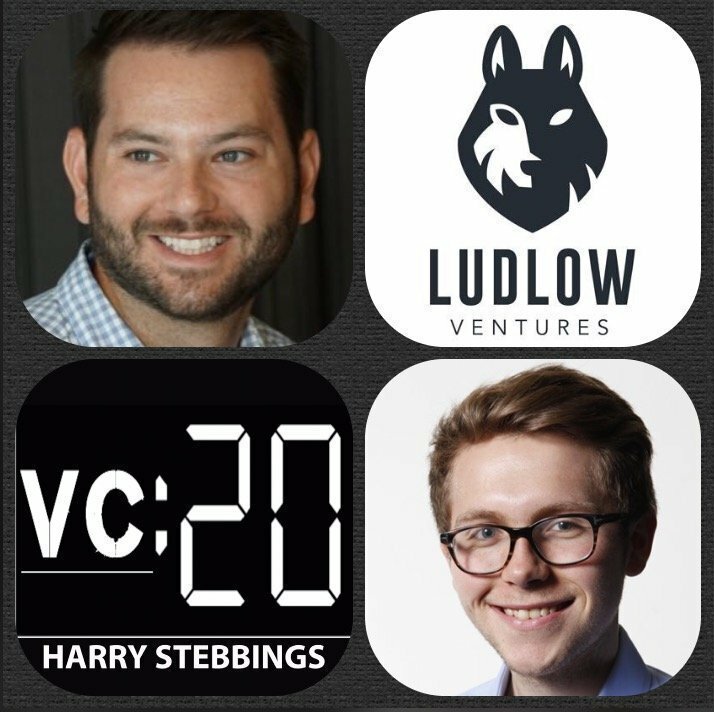 How Brett made his move into VC and came to be a partner @ Ludlow? 2.) What do most VCs mean they say ‘founder friendly’? How does Brett and Ludlow approach the popularised saying? 3.) How does Brett balance between being an investor and advisor to a founder and then being their friend and confidante? 4.) How does Brett look to balance the fiduciary responsibilities to his LPs when appreciating that the needs of the founder come before the needs of the company? 5.) Brett has previously said, ‘car ownership will be a thing of the past’. Why does Brett think this and what does this mean for the car industry as a whole? 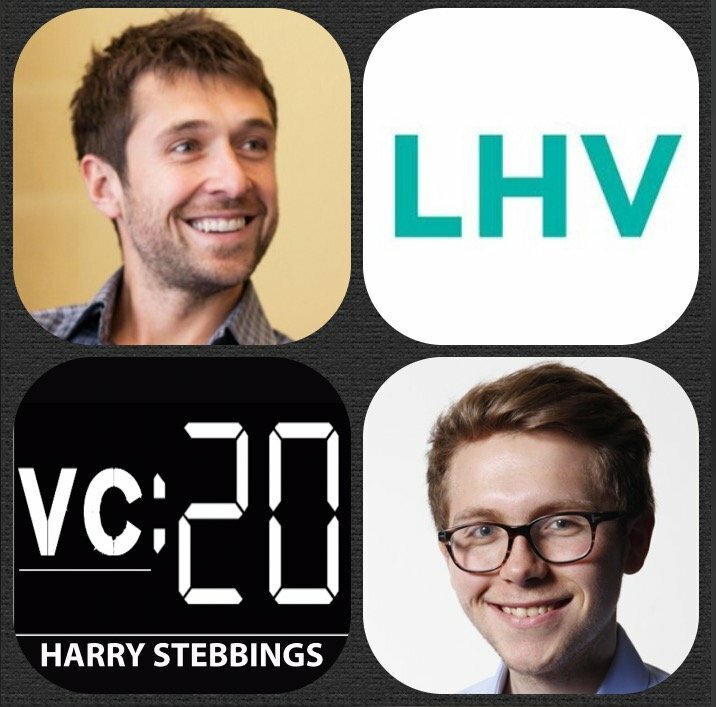 As always you can follow Harry, The Twenty Minute VC and Brett on Twitter here! Ben Lerer is a Managing Partner at Lerer Hippeau Ventures and co-founder & CEO of Thrillist Media Group. Ben was among Ernst & Young’s 2013 Entrepreneur of the Year Award Winners, Forbes list of “Most Powerful CEOs Under 40”, ” Entrepreneur Magazine’s “Top 5 Entrepreneurs of the Year,” and Silicon Alley Insider’s “100 Coolest People in Tech”. Ben is also an active mentor for NYC Venture Fellows, TechStars and E[nstitute]. 1.) How Ben came to found Thrillist and then join the founding team at Lerer Hippeau? 2.) How did Ben’s mentality shift from investing angel money to the fiduciary responsibility of a fund? 3.) How does Ben view FOMO? How does he look to negate and control his emotions when investing? 4.) How has Ben seen his personal pattern recognition change over time? How does Ben use data to further improve his ability of pattern recognition? 5.) Why have we seen the rise of direct to consumer businesses? Is it easier to build a brand today than in previous years? Will we see continued M&A in the retail world with the likes of Jet.co and Dollar Shave Club? 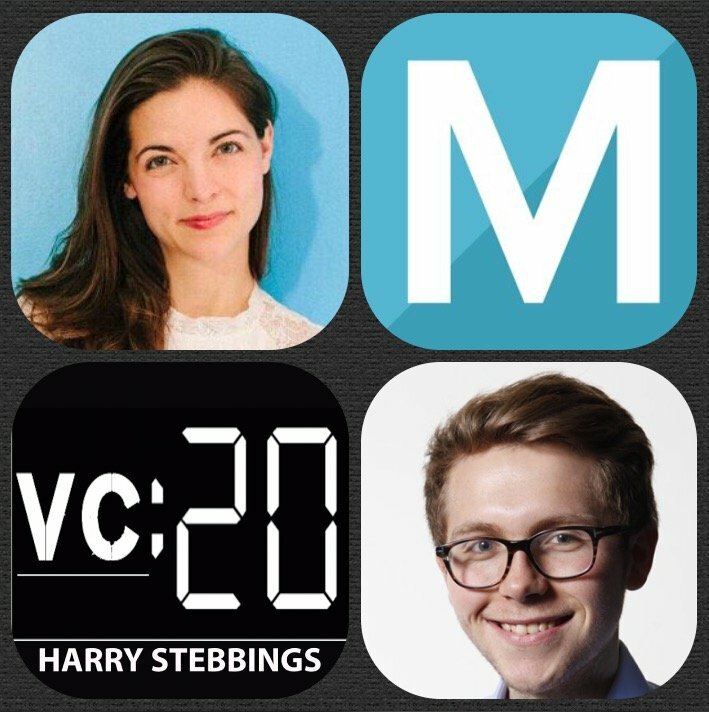 Kathryn Minshew is the Founder & CEO @ The Muse, named to Forbes’ 30 Under 30 in Media and Inc.’s 15 Women to Watch in Tech. Before founding The Muse, Kathryn worked on vaccines in Rwanda and Malawi with the Clinton Health Access Initiative and was previously at McKinsey. Kathryn has spoken at MIT and Harvard, appeared on The TODAY Show and CNN, and contributes on career and entrepreneurship to the Wall Street Journal and Harvard Business Review. 1.) How Kathryn came to be Founder of The Muse following charity work in Rwanda? 2.) Question from Adam Quinton (investor): What is it about Kathryn and Alex’s relationship that works so well? How do they deal with founder disputes? 3.) Prior to The Muse, Alex and Kathryn founded another business with 2 other founders. What did they learn from the breakup and how have they applied to The Muse? 4.) How has Kathryn managed to maintain startup ownership culture as the team has grown to over 100 people ? 5.) The Muse has now raised large Series A & B rounds. What were the lessons Kathryn learnt along the way and what would she do differently for the C round? 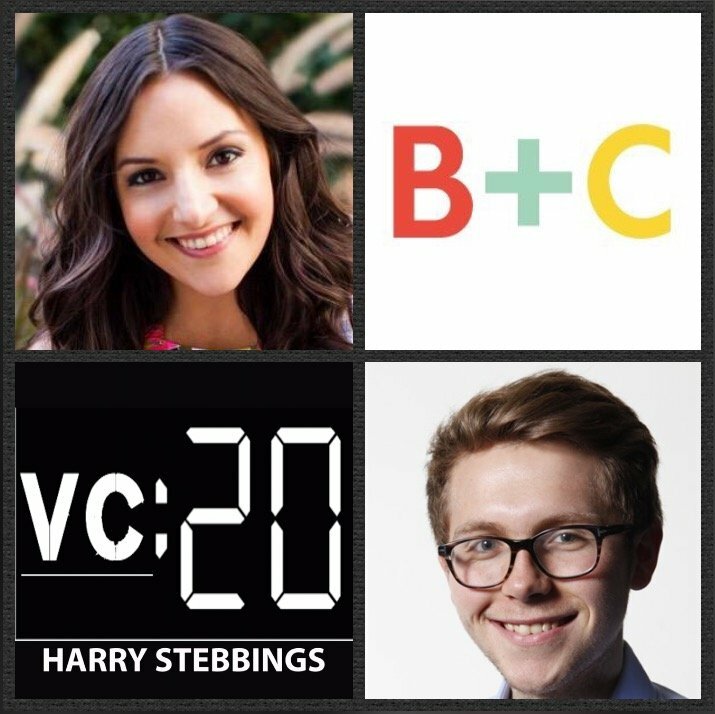 As always you can follow Harry, The Twenty Minute VC and Kathryn on Twitter here! Did you know companies that regularly communicate with stakeholders regularly are 200% more likely to get follow on funding? Visible.vc is the leader in stakeholder communication & engagement powering updates & reports for over 1,600 companies including customers Amazon and Skyscanner. They integrate with apps you already use to run your business like Google Sheets, Quickbooks, Xero, Salesforce, Stripe and more. Listeners make sure to check out visible.vc/20 to get an exclusive deal just for you and schedule a call with your own data analyst.